Hello! 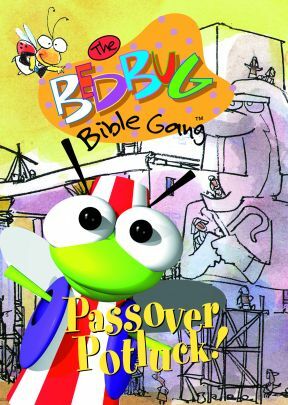 And welcome to the Bedbug Bible Gang Passover Potluck. 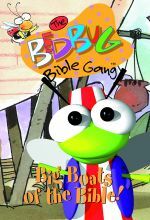 The bedbugs are ready to tell a wonderful story that takes place right on your plate. 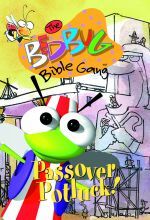 So, pull up to the table and hear the stories of Moses and the Pharaoh, The Passover Meal, and Crossing the Sea. Along the way, we'll sing songs and play some very fun games. 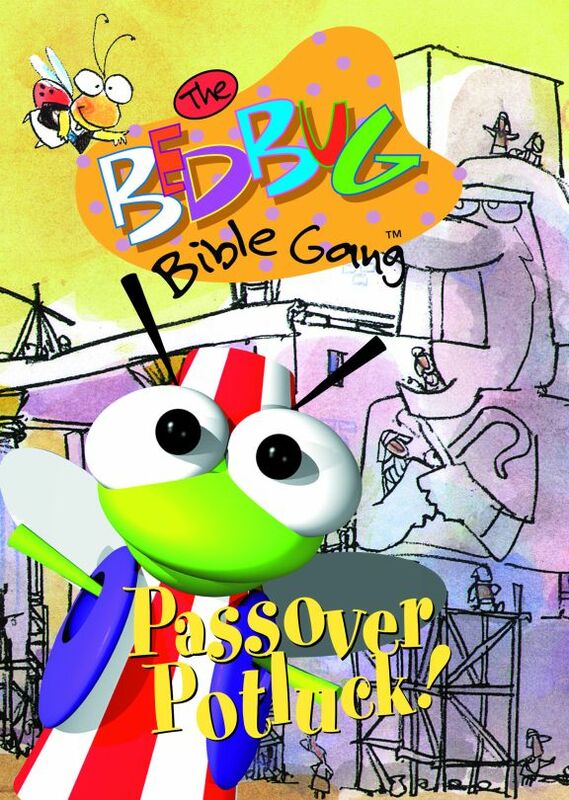 All you need is a spoon, because the Bedbug Bible Gang Passover Potluck is being served! This delightful program combines 3-D computer animation with illustrations and live-action puppets. Recommended for ages 3-8. Fullscreen. 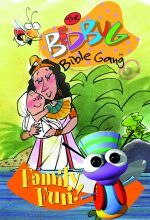 The Bedbug Bible Gang: Family Fun!